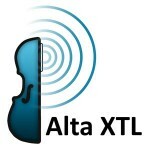 I was hearing the subtleties, power and textures of each instrument. The complete dynamic experience capturing the power of the full orchestra transported me closer to the sound of a live performance. 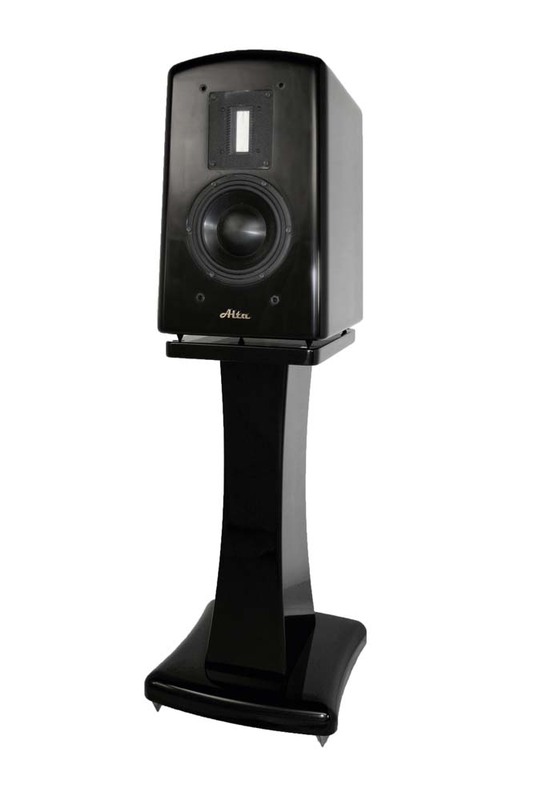 The Alta Audio Celesta FRM-2 Full Range Monitor is a jewel of audiophile loudspeaker engineering and design housed in an ultra hard ultra high gloss polyester finished cabinet featuring both modern and retro design elements. While its aesthetic beauty is obvious, its engineering is the culmination of 35 years of loudspeaker design expertise guiding a 2 year research and development project. 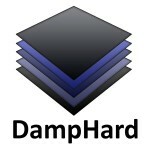 The speaker incorporates the latest state of the art components in a new cabinet featuring DampHard: a multi density layered construction which presents a hard surface externally, while damping out unwanted resonances. The result is a clean silent background on which the fine details of the music are evident. 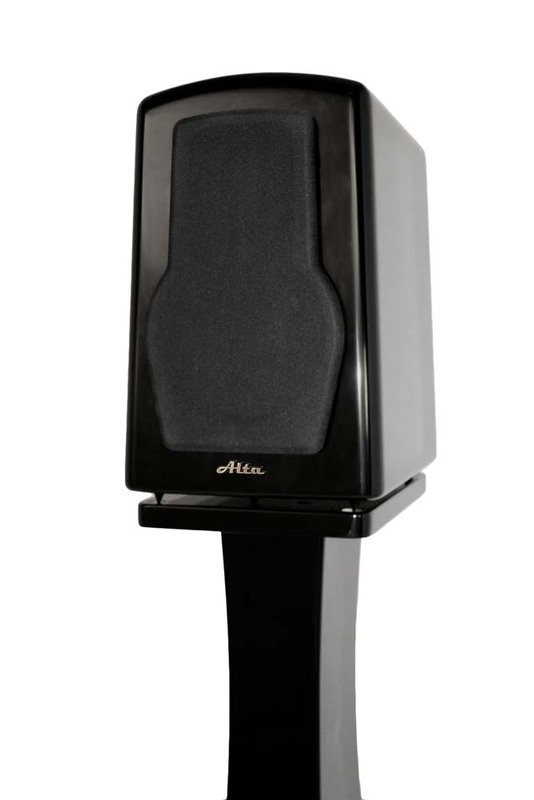 Our custom designed drivers produce exceptionally fast, clean, powerful, and deep bass thanks to the use of our proprietary Alta XTL bass tuning system which gives this monitor speaker bass you would expect from a full sized reference speaker. From the first prototype through the many steps to the beta level production unit one thing was kept in mind: the sound of live music. 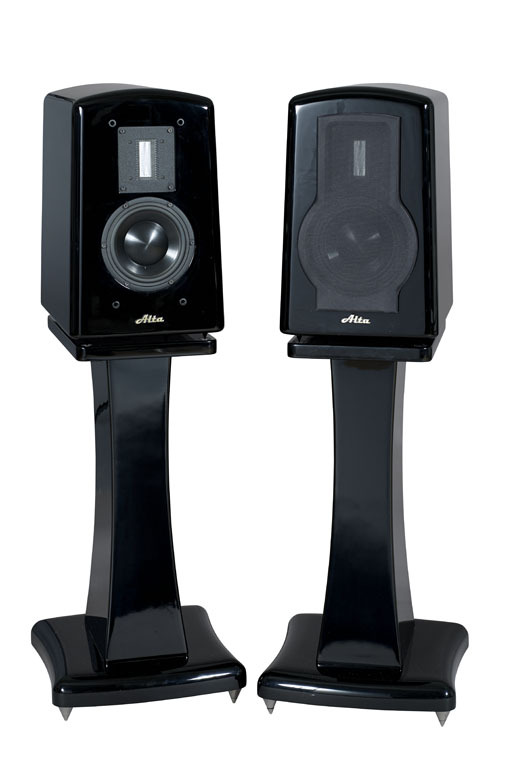 Live to recorded comparisons were used throughout the process of design for fine tuning the sound of the Alta Celesta FRM-2. That is our reference, and what these speakers were designed to recreate. the FRM-2s redefine the high-performance monitor category. 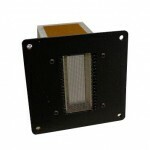 A ribbon tweeter unlike any other; the ribbon tweeter is the best performing tweeter we have ever seen. 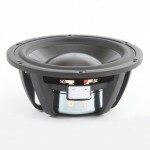 Custom built to our specifications its clarity and dynamics are unmatched. 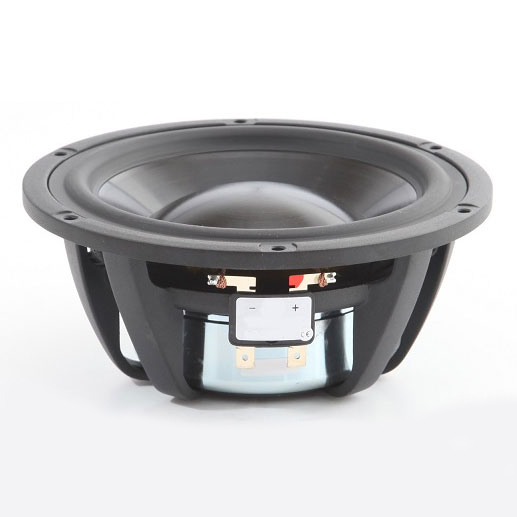 Six inch woofer with a 3.1 inch diameter long throw voice coil using a high powered motor allowing for smooth air flow melds seamlessly into the ribbon tweeter thanks to its low mass and high speed while performing incredible feats in bass response thanks to the Alta XTL bass tuning system. All our cabinets are specially designed with our proprietary sonic geometry, making our cabinets themselves musical instruments that boost the bass of our speakers while delivering unparalleled clarity and speed. Our proprietary multi-layer, multi-density cabinet material dampens resonance at all frequencies. 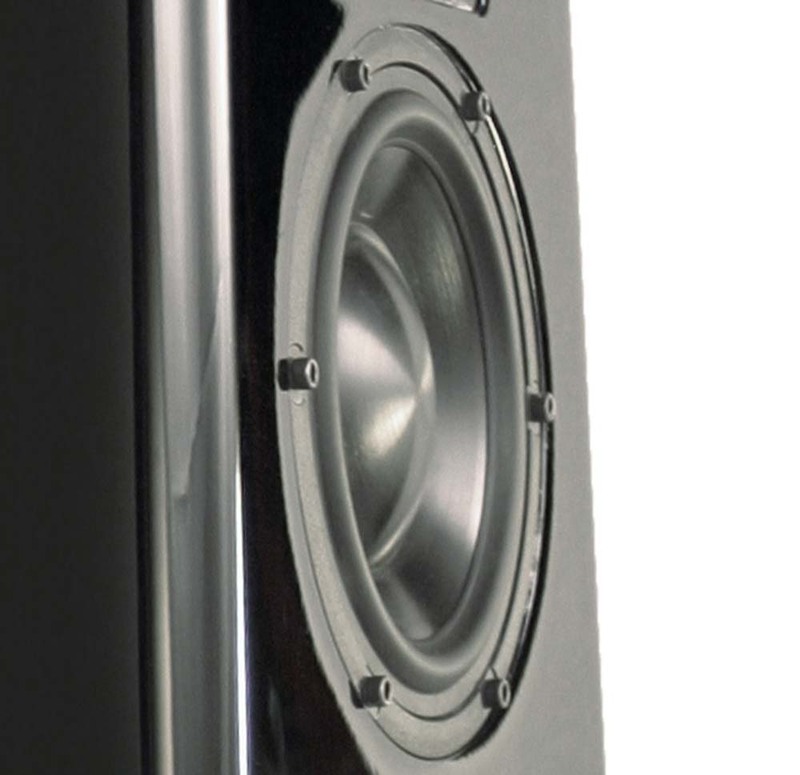 With a cabinet dead of resonance the speaker fades into the music creating clear, open, and dimensional sound reproduction.